Often, we get emergency calls from clients across Los Angeles, CA area that ‘we are locked’ or ‘I am locked (outside/inside the car, office, residence, building, property)’. This is an extremely scary situation where you require immediate lock opening solutions. 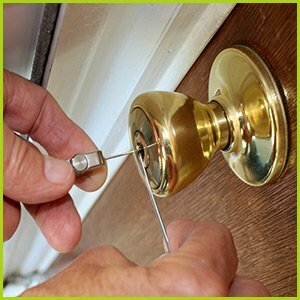 Expert Locksmith Services has been rescuing clients from various lockout situations that involve cars or properties. Use of specialized tools and opening kit make our job easy. You do not have to remain locked inside or outside for any amount of time because we are there to help. Our lock opening solutions are available quickly with complete specialization that you expect from experienced service providers.